Our annual Golf Day was a triumph as 11 teams battled it out over the 6,000 yard heath land course at Tadmarton. 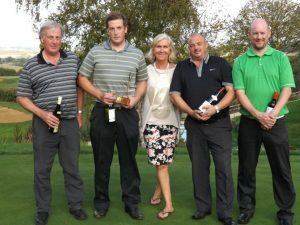 The penultimate day of September was our annual Golf Day at Tadmarton Heath Golf Club. The 11 teams tee’d off in glorious sunshine and set off on their rounds of the stunning 6,000 yard course. After the golf the Teams were treated to a delicious buffet lunch and auction to finish the day. 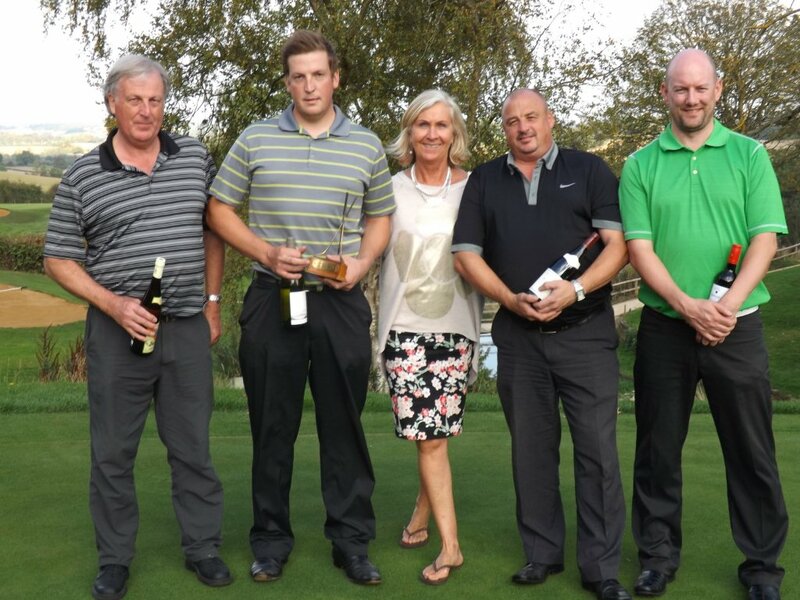 The winning team came from Peter Clarke & Co. followed by the Barnicoat family, a close second. 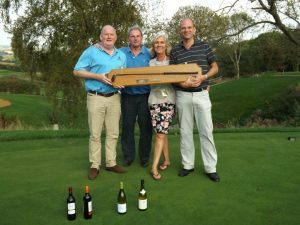 Thank you to Tadmarton Golf club Team for their hospitality and hard work and to all those who generously gave up their time too play.